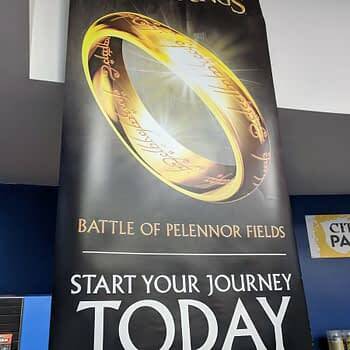 We stopped in to Warhammer Hillsboro where Store Manager Ian McCann and members of the Portland Hobbits (Pat Bertoli, Brian Varner, and Warren Hardy) held a demo day to help introduce the newest Lord of the Rings Strategy Battle Game: The Battle of Pelennor Fields. 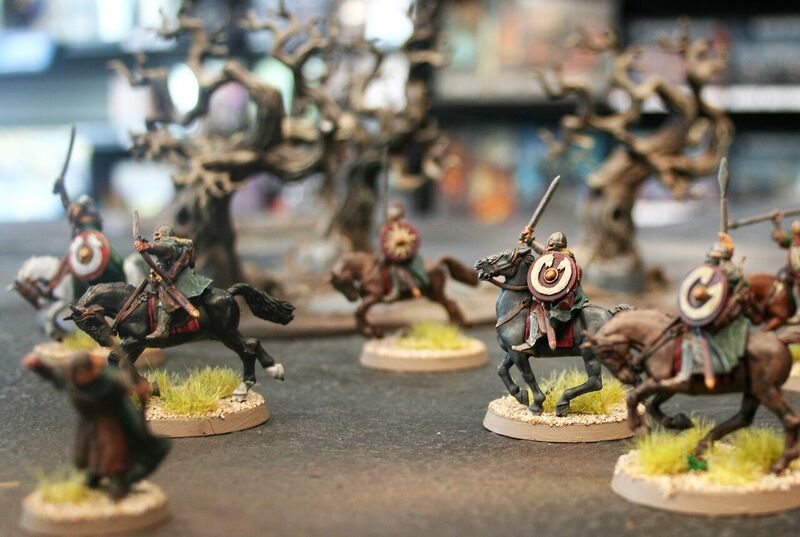 New and exciting things are happening for Middle-earth loving gamers! 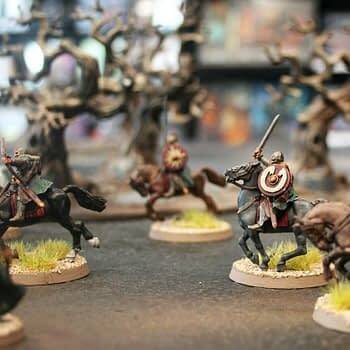 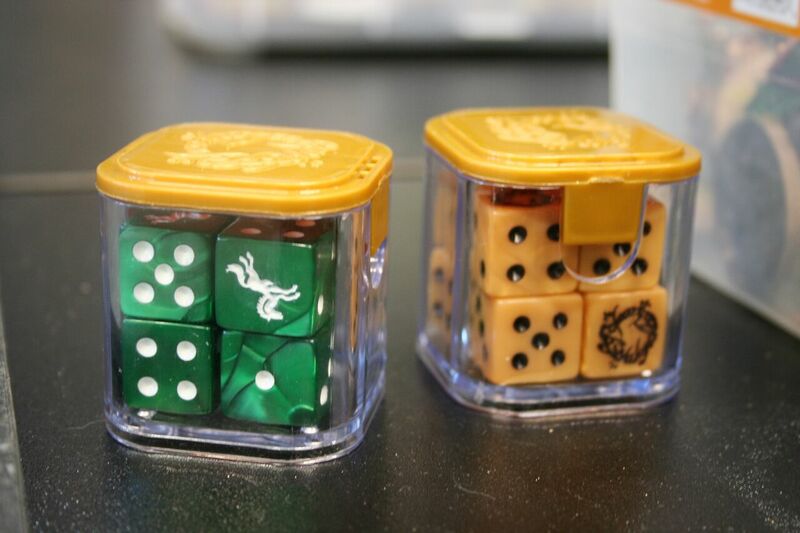 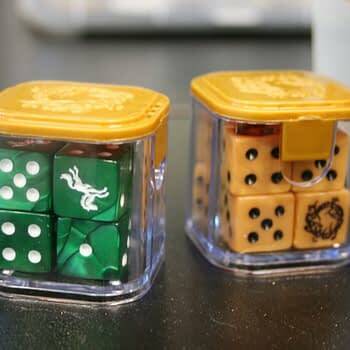 This fantastic game includes 84 beautifully crafted plastic miniatures for you to glue and paint, giving you not only hours of fun gameplay, but the added ability to personalize your army to your liking. 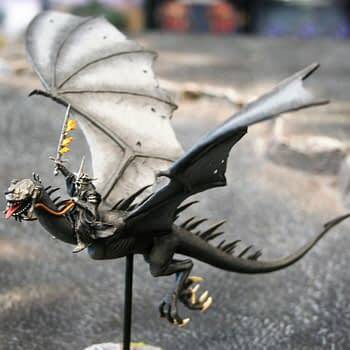 Destroy the dark armies of Mordor, led by the Witch-king of Angmar upon his winged Fell Beast, or decimate the Riders of Rohan fighting behind Théoden, King of Rohan. 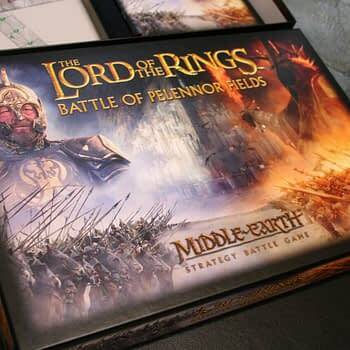 The included Middle-earth Strategy Battle Rules Manual and Scenarios and Profiles booklet have everything you need to recreate epic Tolkien battles, as well as compose your own Middle-earth wars between good and evil. 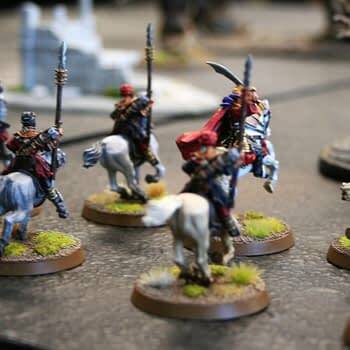 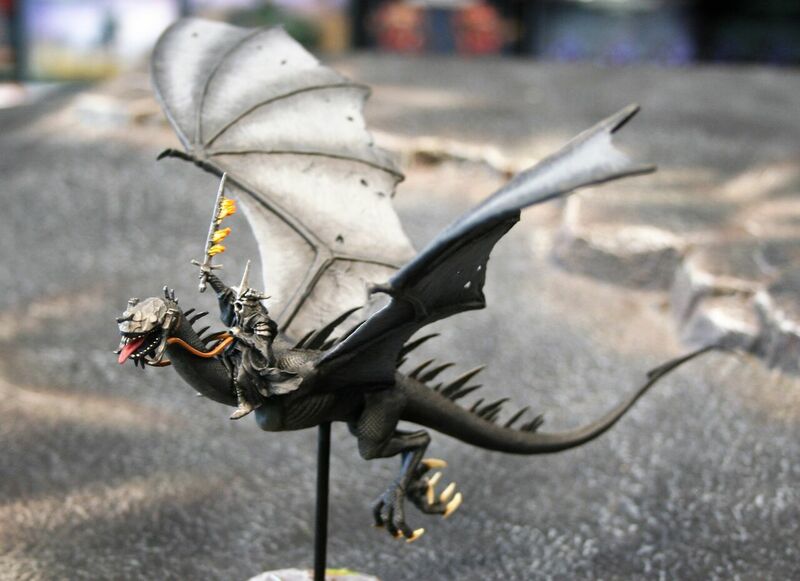 Drop into Warhammer Hillsboro or your local Games Workshop store and start your journey today! 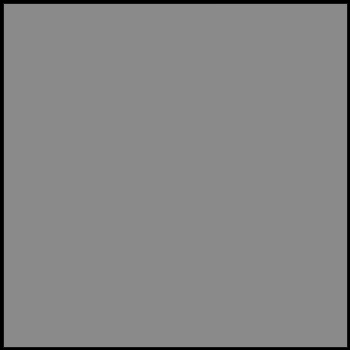 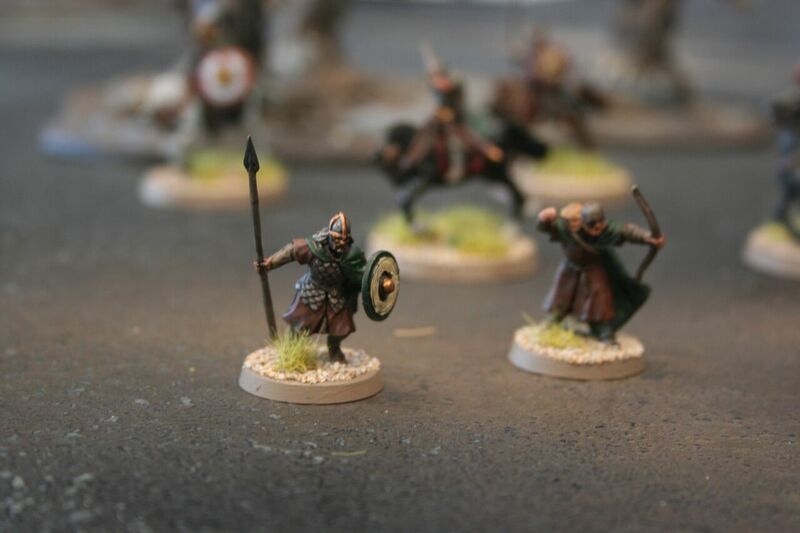 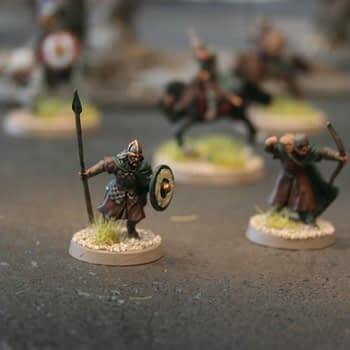 The Portland Hobbits are a group of individuals dedicated to bringing Games Workshop’s Hobbit/Lord of the Rings Strategy Battle Game to the Portland, Oregon metropolitan area.